Chicago is the ideal city to visit in any season. From Bulls games to symphony concerts, there's always something happening here. In the spring, hundreds of thousands of tulips bloom from mid-April until the end of May, while summertime ushers in the "Gardens of The Magnificent Mile" festival event, and winter, of course, continues the four-decades-and-counting tree lighting and fireworks tradition of Christmas on the Mile. 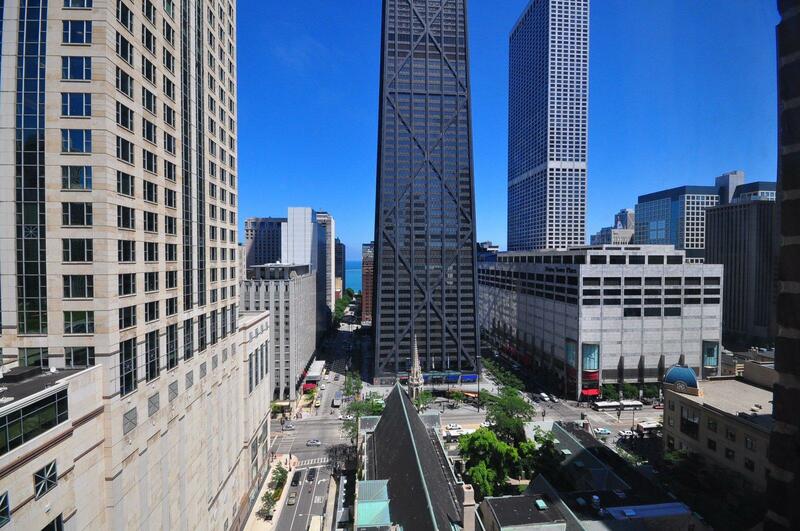 Explore all that the Windy City has to offer from your luxury accommodations at The Whitehall Hotel. For more information on these or other events, feel free to stop by our concierge desk to learn about all the things to do near the Magnificent Mile of Chicago. 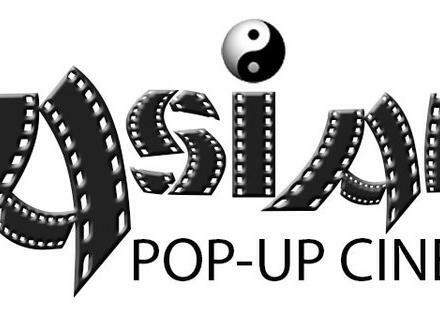 Film festival showcasing 16 films from Asian nations over a month and a half.